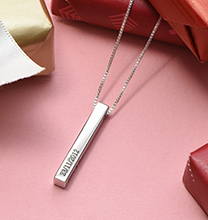 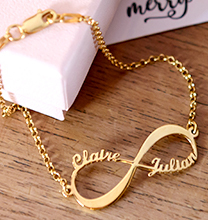 There's no better way for a mother to show her love for her children than with this Children's Name Necklace for Mothers. 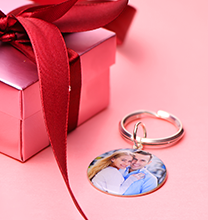 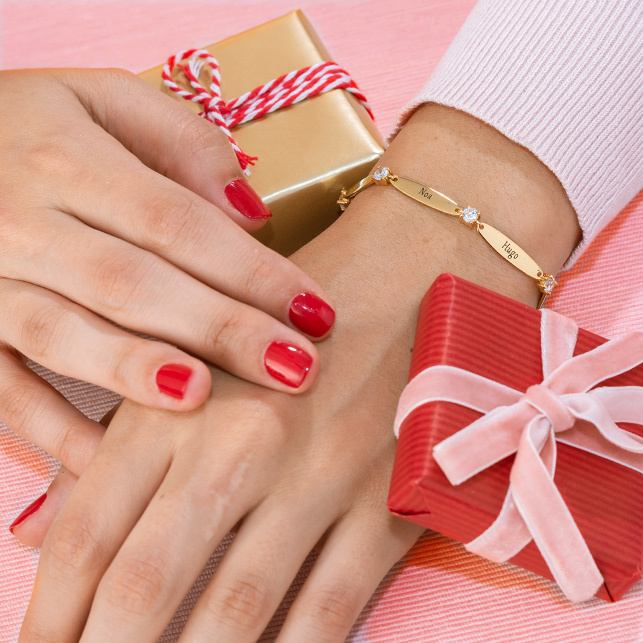 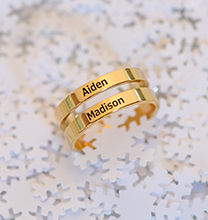 Engrave the names of her kids on the silver pendants to make this item an extra special gift. 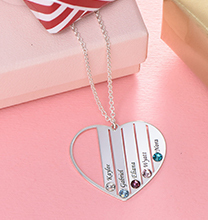 This item can be customised with three to five heart shaped pendants, attached to a silver Rolo chain.